The year 2017 until now has given us a lot of hits at the box office. Amidst the fun and happiness, many stars and stalwart celebrities left us for the heavenly journey this year making the film and television industry in India a little empty. Apart from the natural deaths due to age and health issues, the other unnatural deaths have taken the entire country by surprise. In fact, few of the actors also died young leaving behind grieving families and their fan base. 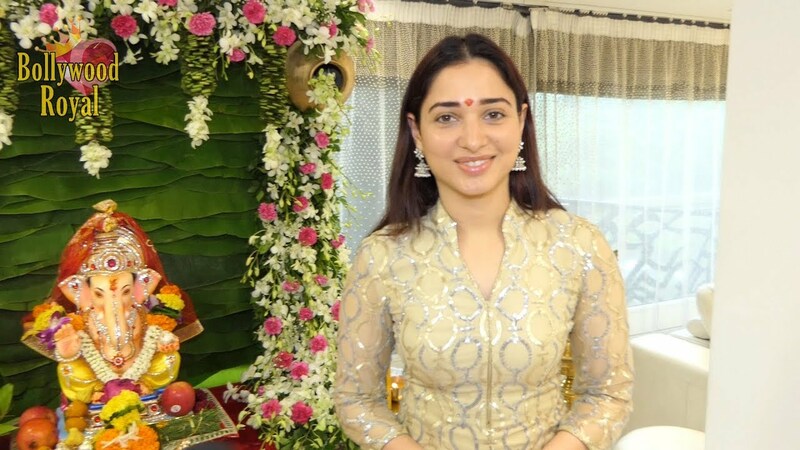 Well known Television actress Naga Jhansi committed suicide a her Sri Sai Apartment in Arinagar colony, Hyderabad on Tuesday, February 11 2019. It was her brother, Durga Prasad who rang her door bell. When she didn’t respond for quite long time, then he broke the door and found her hanging from the ceiling. He immediately informed the police. Sources have confirmed that the girl was in love with a boy Surya. They wanted to tie the knot. But Surya’s parents were against the marriage and thus the boy refused. He was also distancing himself from Naga and this was what made her upset. And may be that’s why she took this extreme step. Naga’s parents have also confirmed the same. Post this incident the boy is absconding and the police is conducting search for the boy. 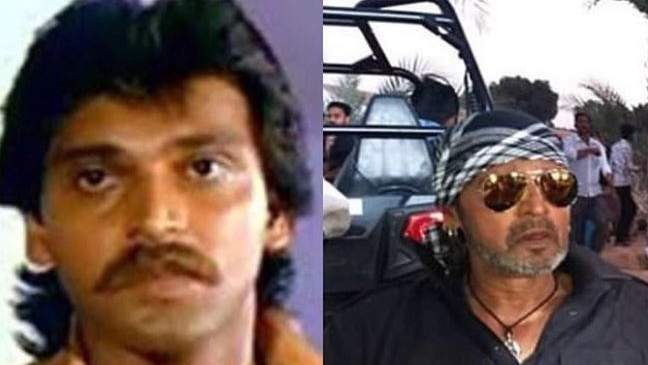 The 90s villian Mahesh Anand has found dead in his home on February 11, 2019. Yet, it is uncertainity of a death reason. According to ET, he had a drinking problem, and lives estranged from his wife who lives in Moscow. Notable actor and dancer Syed Badr Ul Hasan Khan breathed his last at his home town Lucknow, Uttar Pradesh on Tuesday, 5 february 2019. 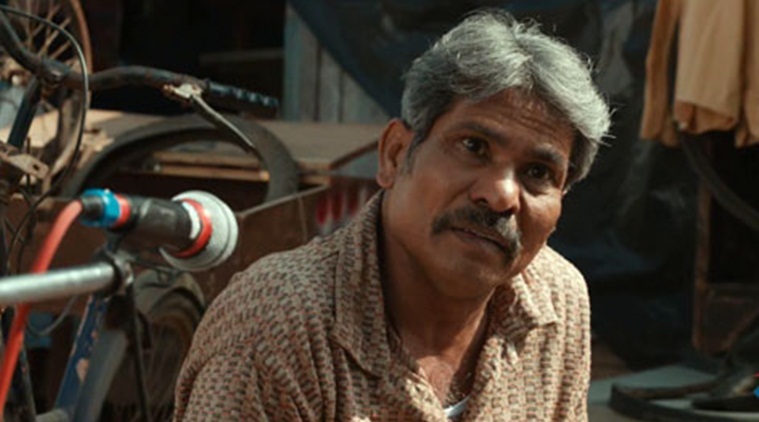 He has been part of the acting industry since last 25 years and was fondly called Polyester. He was part of many historic projects like – Jodha Akbar, Phir Bhi Dil hai Hindustani, Khoya Khoya Chand, Mann and Badal. He was also widely appreciated for his work in “The Sword of Tipu Sultan”. He even won national award for the “Best Supporting Actor”. Besides his acting career, he was also well known as a classical dancer. He even won an award for the best classical dancer from Birju Maharaja Jee. 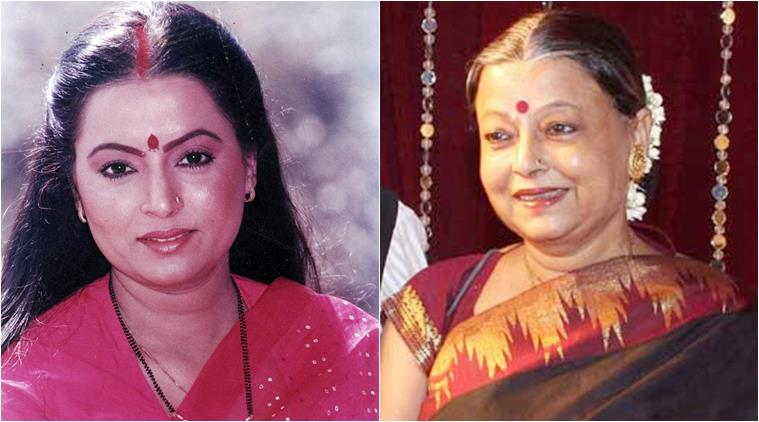 The tragic list of Indian celebrities who died in 2017 and 2018 is a long one. Many national and local language stars fell went back to the sky and left us nothing but their excellent performance on the silver screen. 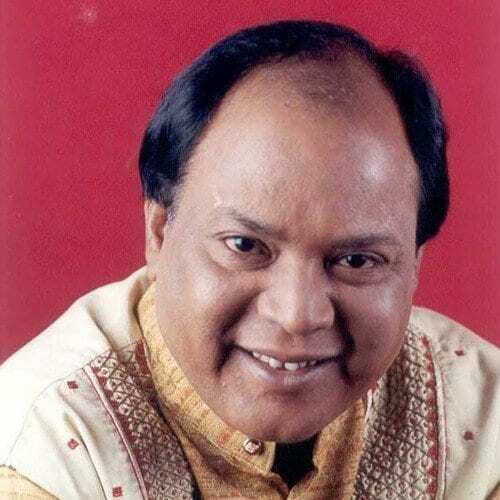 Bollywood’s playback singer Mohammad Aziz has died recently at age of 64. He took last breath in the Nanavati Hospital on 27th November 2018. He has started career in Bollywood with Amitabh Bachchan’s movie. Bali had reportedly suffered deep trauma injuries in the road crash. 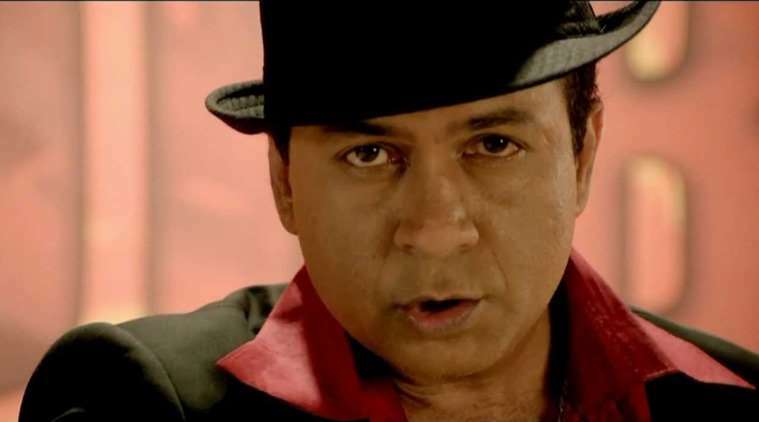 Nitin Bali was known for lending his voice to revamped versions of songs like “Neele Neele Ambar Par,” “Chukar Mere Man Ko,” “Ek Ajanbee Haseena Se” and “Pal Pal Dil Ke Paas.” Nitin had made his debut in the music industry with the album Na Jaane in 1998. 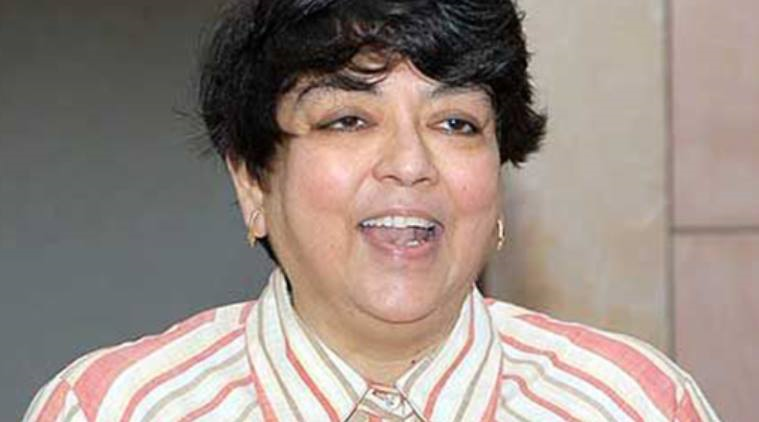 On a sad note, Kalpana Lajmi, Indian producer, director, and screenwriter has passed away on 23rd September 2018. She was suffering from Kidney disease and liver disease. She died due to this ailment only. 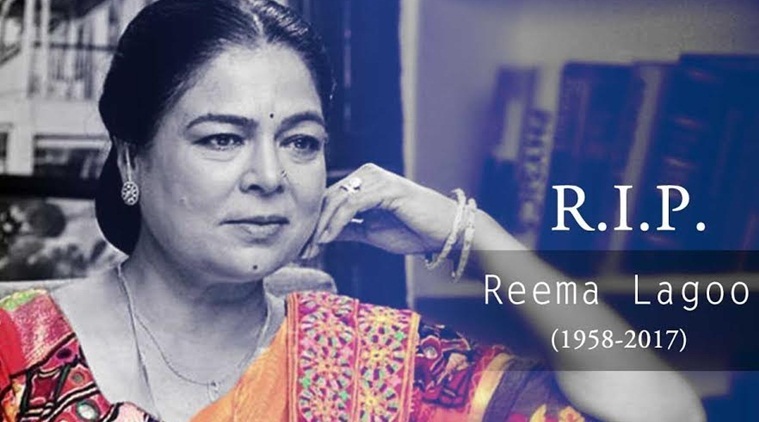 We deeply regret to inform you that Reeta Bhaduri has departed for her journey beyond. The funeral rites will be held on 17th July, Tuesday 12 noon at the Cremation Ground, Parsi Wada Road, Parshiwada, Chakala, Andheri East Extremely sad.. lost a wonderful human being .. a mother to many of us.. will miss u Ma. 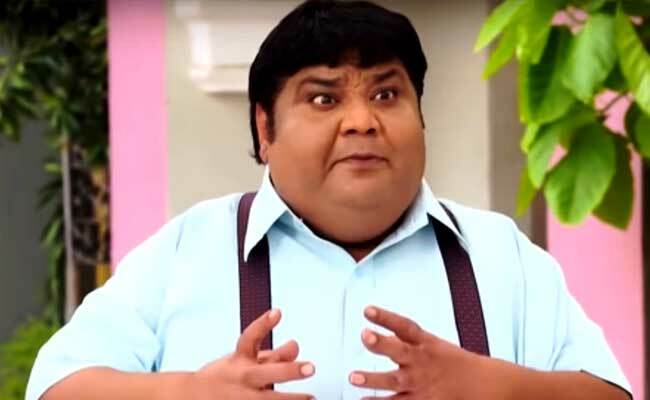 Kavi Kumar Azad (Dr. Hansraj Haathi)Tv actor Kavi Kumar Azad has passed away on 9th July 2018, and as per the news reports, Kavi Kumar died due to cardiac arrest (heart attack). 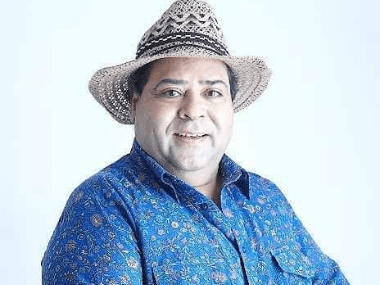 Many other celebrities have been died due to heart attack, and now the popular character of TV serial – Tarak Mehta Ka Ulta Chashma, has died in such a manner. It is really heart-shattering for many fans of the program and their team is giving condolence to the family. We lost him to a massive cardiac arrest today morning. He was an amazing actor and a very positive person. He truly Loved the show and always came for the shoot even if he was not feeling well. He called today morning that he is not well and will not be able to come for shoot. And later we got the news that he passed away. We are all too numb to say anything,” Asit Kumarr Modi said in a statement. 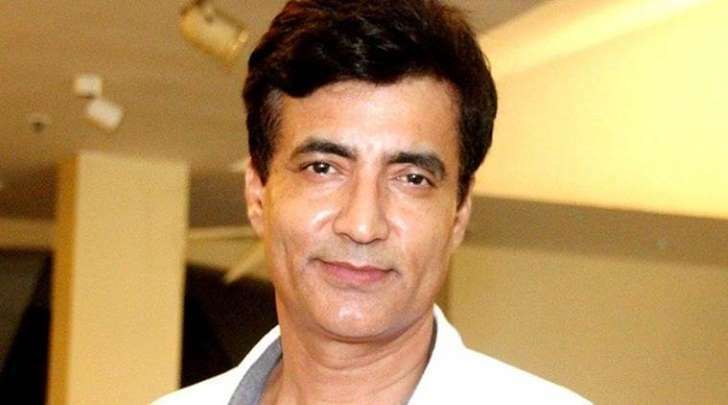 Actor Narendra Jha passes away on March 13 2018, this actor dies today due to massive heart attack, he was 55 years old and his medical treatment was going on in Kokilaben Hospital. 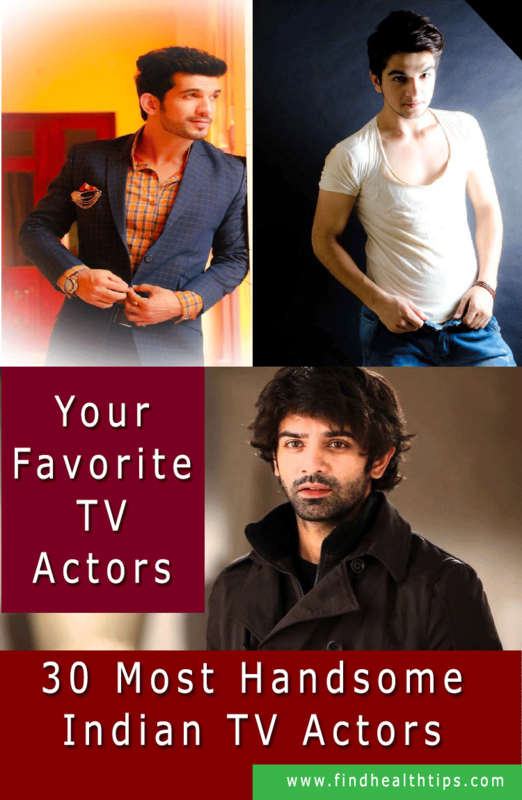 He has played various character roles in movies and TV soaps. Sridevi – People are shocked to hear this sad news, at just age of 54, vetran actress Sridevi is no more with us. Sridevi has died on 24 Feb 2018, confirmed by her brother-in-law Sanjay Kapoor. Due to severe heart attack while she went to Dubai for attending a wedding of Mohit Marwah. Bollywood is in shocked now. A few hours away since news was not confirmed, BigB has tweeted ” न जाने क्यूँ , एक अजीब सी घबराहट हो रही है !!”. Either he knew her condition or perhaps forecasted something bad news would be heard today. Last year many vetron actors and popular celebrities had died, this year 2018, Sridevi, one of most popular celebrities has died which are sad news for entire nation. We condolence to family member and every fan of Sridevi, famous celebrity who died today. 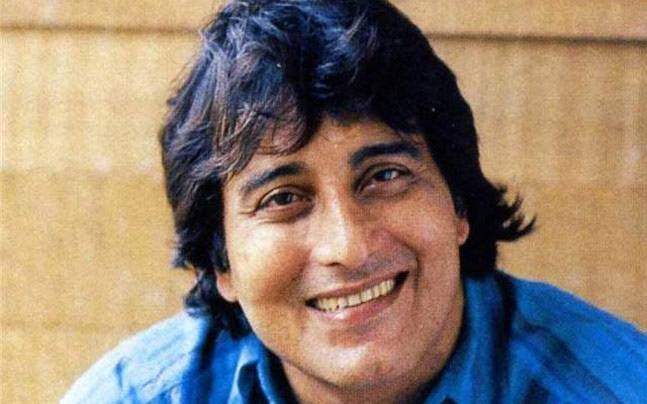 The stalwart and veteran actor, Vinod Khanna died on 27th July this year due to bladder cancer. He was a heartthrob in the 70s. At the age of 70, he lost the battle to cancer. He was struggling for his life for a long time but eventually succumbed to the diseases and left his family behind this year. The superstar has given us a lot of memories to cherish such as ‘Amar Akbar Anthony,’ ‘Chandni,’ ‘Insaaf,’ ‘Muqaddar Ka Sikandar’ and many more. 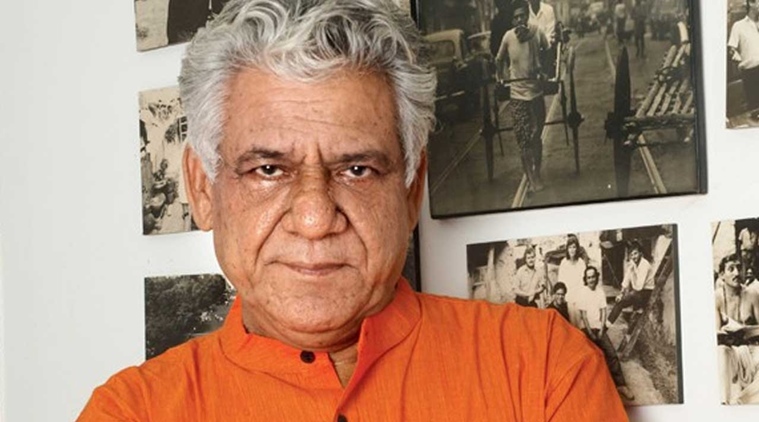 The veteran actor, Om Puri, one of the celebrities in Bollywood deaths list 2017, taught us how to perform different types of roles in the cinema world. He was the gem that made all screen performances come alive. He was admired for his excellent depiction of the characters on screen. He passed away due to cardiac arrest on 6th January this year. His health was not deteriorating at all but his age. Previously, few media channels suspected foul play in his natural death but did not find anything suggestive. 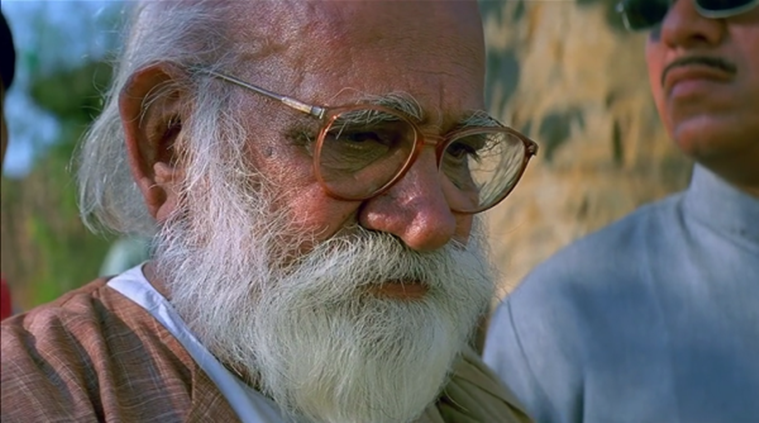 He was the pillar of Indian films, commercial and art films. He did both serious and light-hearted roles in TV serials. His performances in serials like Aakrosh, Arohan, etc. and films like ‘Jaane Bhi Do Yaaro,’ ‘Hera Pheri,’ ‘Gandhi,’ ‘Chachi 420’, etc. will always be remembered. Inder Kumar is a well-known Indian actor who passed away at a very young age of 44. 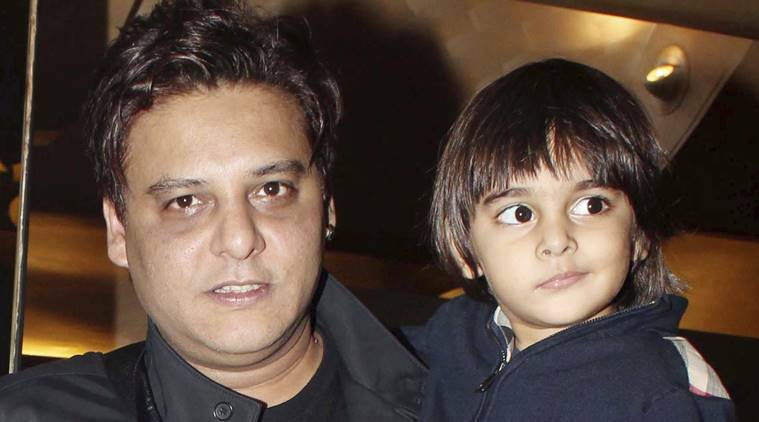 He is very famous for his side roles in ‘Wanted,’ ‘Kahin Pyar Na Ho Jaaye,’ ‘Tumko Na Bhool Paayenge’, etc. He did a lot of side roles in many movies of other languages too. He was a legendary TV actor too and appeared in ‘Kyunki Saas Bhi Kabhi Bahu Thi.’ His name came up many times in alleged sexual assault cases. In a particular case, he was accused of baseless promise and alleged molestation. This made everyone part away from him. He went into depression due to lack of friends, no roles, and money. He died due to heart failure on 28th July this year. She was the epitome of motherhood in the Bollywood films. No film could have thought to pick up a different name who can replace her as a mother. She shot to fame in the 80s due to her excellent performances in blockbuster movies like ‘Maine Pyar Kiya,’ ‘Hum Saath Saath Hai, ‘Kuch Kuch Hota Hai,’ etc. She was only 58 years old yet succumbed to heart failure on 18th May this year in a hospital. The level she prepared to perform the role as a mother in a film is incomparable and unachievable by recent actresses. She also introduced her charisma of acting in the TV serials also. Daily soaps like ‘Tu Tu Main Main’ and may other dazzled on the TV screen due to her presence. Apart from Bollywood, she also cast her spell in the Marathi film industry. Probably one of the best actors, Vinu Chakravarthy is well-known for his versatile acting skills. To summarize his glory in the Tamil world, he performed in more than 1000 films. His contribution to the Tamil Cinema is incomparable. 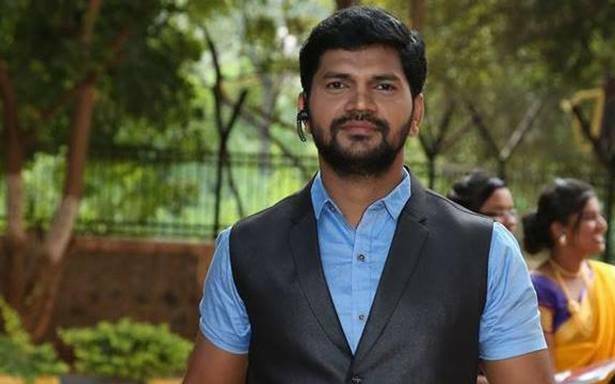 He also acted in Telugu, Badaga, Malayalam and Kannada movies for many years. Whether you need to depict a villain, comedian or a supporting role in a film, he is the one to accomplish it and make it alive. He left us for the heavenly journey on 27th April. He was suffering from long-term health issues for three years. Other than acting, he also performed well as a director and scriptwriter of super-hit South Indian movies. His demise is one of the South Indian actors’ death in 2017 that the entire industry is lamenting. 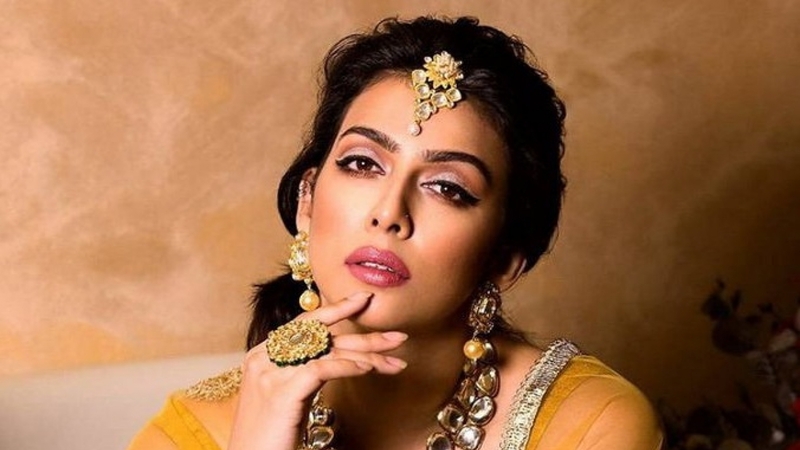 Sonika Singh was the famous TV host for the Pro Kabaddi League that is hosted in Star Sports. She was a budding model and actor. She wanted to show her capabilities of acting and rule the world, but sadly, a fatal accident took her away from the silver screen world. Her career was pretty bright as she got noted for her anchoring skill and presence of mind. She met an accident on 29th April this year and passed away in the hospital due to fatal injuries. 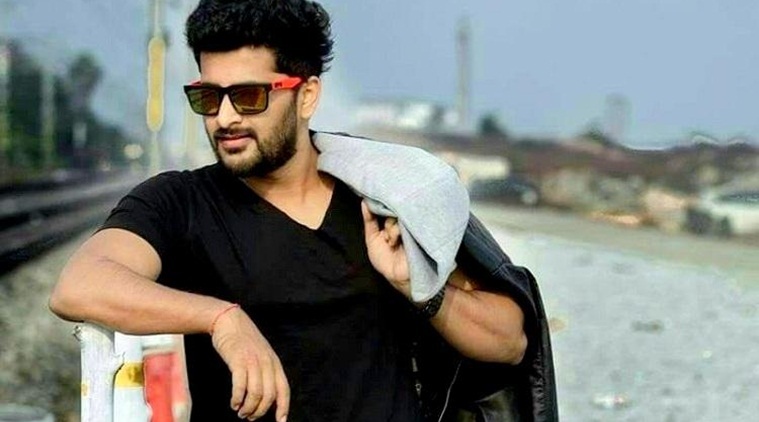 The handsome Telugu heartthrob committed suicide on 3rd May this year. 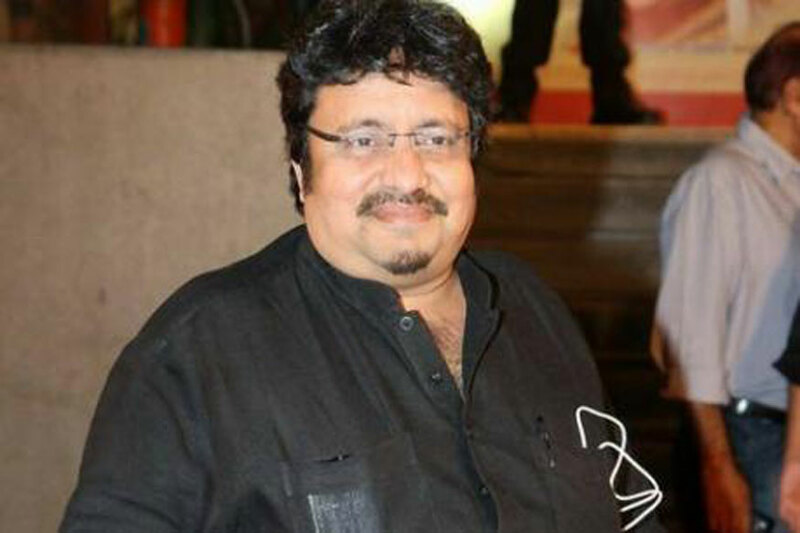 He was one of the most admired actors in the Telugu soaps. He was suffering from psychological illness and was going through a mental turmoil. 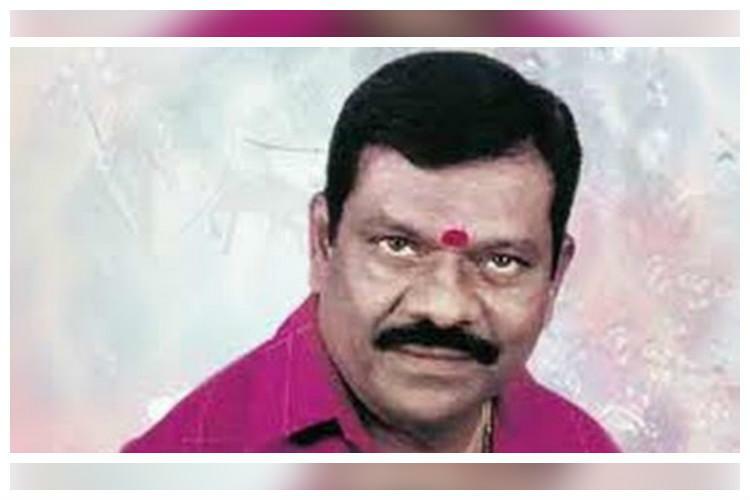 His unnatural death shocked the entire TV industry in the Telugu world. He was married to Pavani Reddy. His body was found hanging from the ceiling. The reason behind his suicide is not clearly known. She was a Kannada heartthrob. Her captivating beauty was admired by almost every South Indian youth. 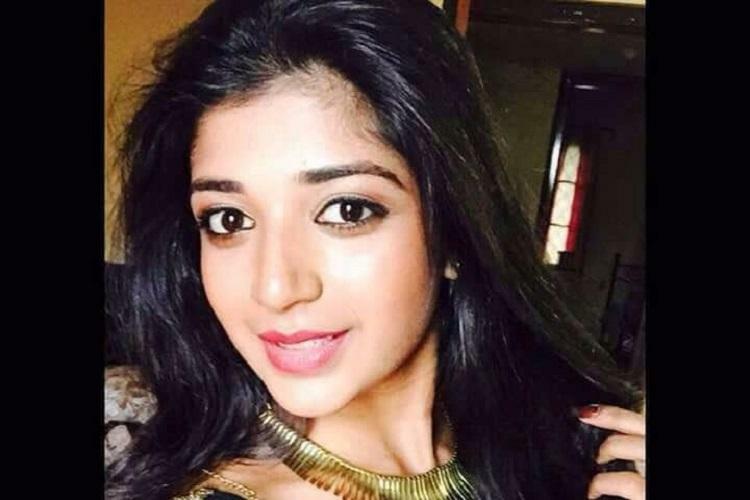 She tragically passed away in a fatal accident when she was traveling on the Chennai Bangalore highway. The car crashed, and she received fatal injuries to her body. She succumbed to the injuries on 5th May this year. 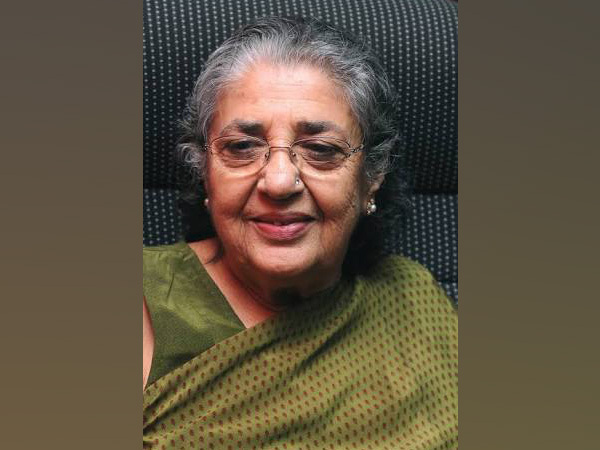 She was noted for her excellent career in Tamil and Kannada TV programs. This South Indian actress death in 2017 is really shocking to the entire industry. 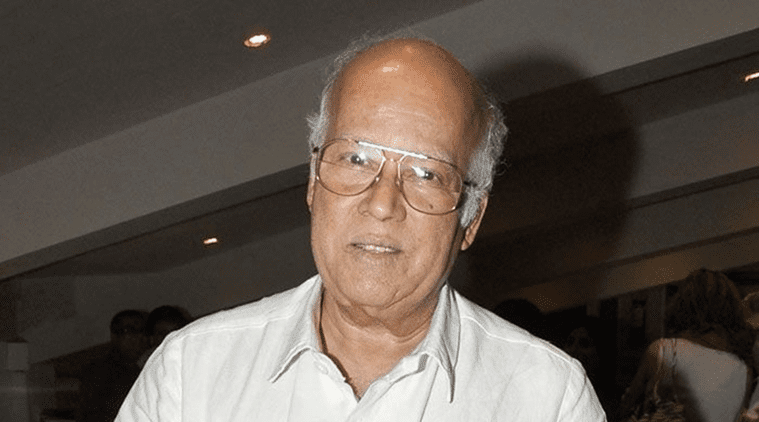 The veteran film director, Lekh Tandon passed away on 15th October this year. 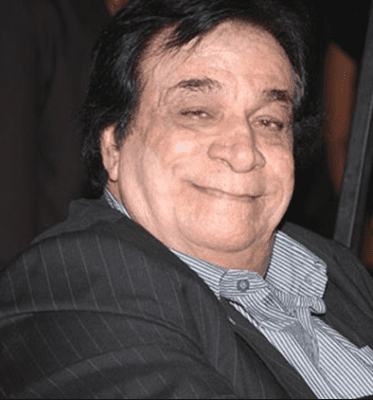 He was a veteran actor and a filmmaker who created a mark by directing ‘Amrapali.’ He was 88 years old and was bedridden for various health issues. He breathed his last on 15th of October. His condition was very critical as he was fed via a pipe. He directed films acted by Shammi Kapoor, Shashi Kapoor, Shabana Azmi, Rajender Kumar, Rekha, Sunil Dutt, Rajesh Khanna, etc. He was also seen performing in films like ‘Chennai Express,’ ‘Swadesh’ and ‘Rang De Basanti.’ He also directed a television series ‘Dil Dariya’ in the year 1988 and said to discover Shah Rukh Khan there. Abis Rizvi was one the noted writers and producers of the contemporary era. He was in his budding career of art and documentary films. His production, ‘Roars: Tigers of the Sunderbans’ was critically acclaimed by the industry. To everyone’s surprise, he was killed by a terror attack in Reina Nightclub on 1st January this year. He was spending time with his friends in Istanbul and got killed by the terrorists. Atul was a budding film producer in the Maratha Film Industry. He was showing the world his talents in this field, but his fame was short-lived. The producer committed suicide in Hotel Pune on a sad day. It was 14th of May when he was found dead in the hotel room. The report suggests that he poisoned himself to commit suicide. His 2013 production, ‘Dhol Tahse’ literally rocked the entire industry and acquired a good collection statewide. She was a known face in the soaps produced by Balaji Telefilms. She acted in the TV series named ‘Parichay’ and was pretty famous for her acting skills. She also had a small role in a film name d’Rajjo’ starred by Kangana Ranaut. Her death was caused by a serious blow to her head. Her dead body was found in her apartment in Andheri. The reason behind her death is still not known. The unnatural death of the actress occurred on 13th June this year. She was the Bhojpuri actress who ruled the industry like a queen. Unfortunately, her fame did not run long in the industry. She was found hanging from the ceiling on 19th June. Her suicide shook the entire Bhojpuri Film Industry. Her fans are also shocked. 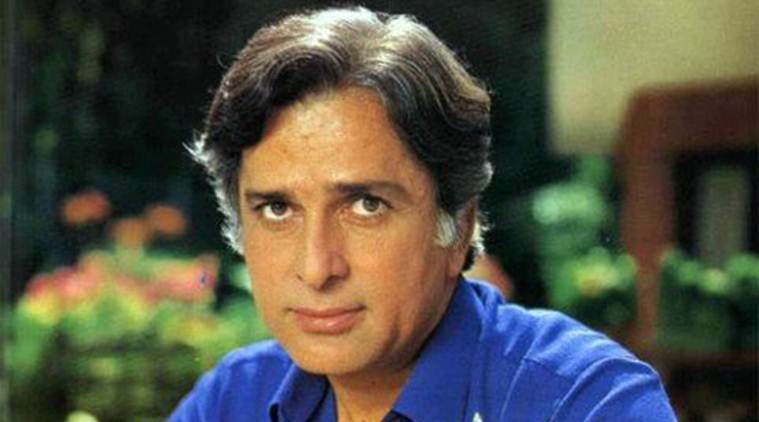 Famous actor, Shashi Kapoor has died recently on 4th December 2017. He had born on 18 March 1938. He has played a role in more than 145 films and married with English actress, Jennifer Kendal in 1958. She had died on 7 September 1984. Unfortunately, list of died celebrities in 2017 has been increasingly growing, yesterday, on 14 December 2017, Bollywood actor and director, Neeraj Vohra has died due to cancer. He had directed movie Hera Pheri 2 and worked as an actor in movies like Mann, Khiladi 420 and more.. The Bollywood deaths list 2016 is also a long one. This was the year when we lost Razak Khan, Suresh Chatwal, Rajesh Vivek, Sulabha Deshpande, Pratyusha Banerjee and many other celebrities. This the shocking list of actors and actresses who left us in 2017 for the next journey and left us with innumerable unforgettable memories of onscreen performances. How to Maintain Health for Better Performance On Screen – Better Health Tips?